BetaShares is a leading ETF manager, providing intelligent investment solutions that help Australian investors meet their financial objectives. We’re proud to have one of the largest ETF specialist teams in Australia. 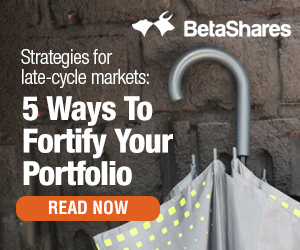 Access the latest news and announcements from BetaShares.